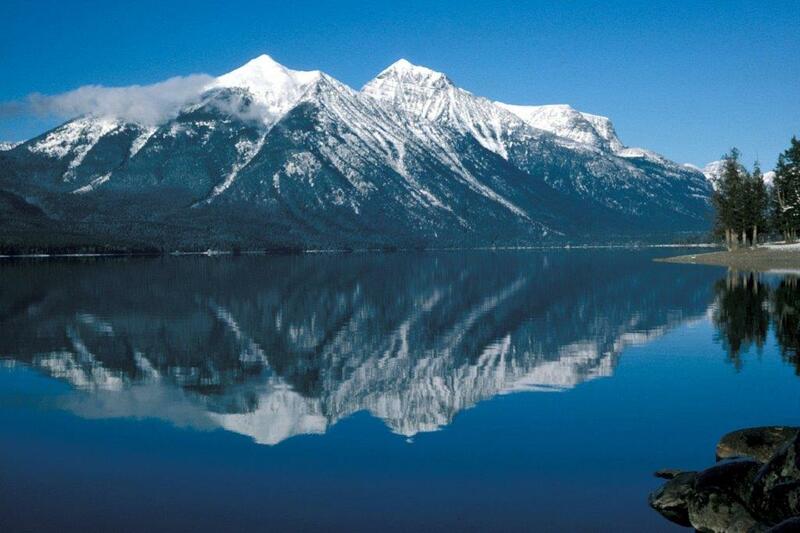 We are going on a high adventure trip to Glacier National Park from June 19th through July 1st. Must have completed a summer camp. Must be 13 or over. Must be First class. Must sign code of conduct – scouts and parents. Possible Excursions – these details will be worked out in future planning sessions. The cost may be less. The White Water Rafting is assuming full day. ATV is assuming 4 or 6 man ATVs. > Meet at Legion at 6:30AM. Depart at 7:00AM. 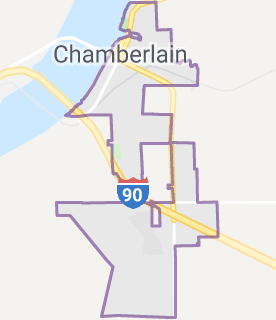 Drive from Lake Zurich to Chamberlain (10 hour drive - 668 miles). Stay at hotel in Chamberlain. Drive from Chamberlain to Black Hills (4 hour drive - 243 miles). Stay at campsite. 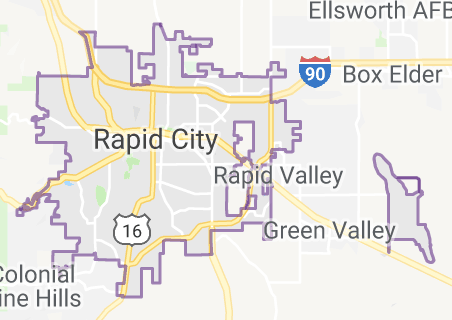 Drive from Rapid City to Great Falls, MT. (10.25 hours - 607 miles) Stay in hotel. Devil's Tower in the morning. 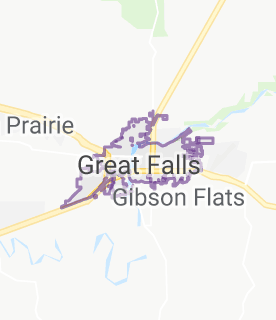 Drive From Great Falls, MT to Glacier National Park (3.25 hours - 198 miles) between noon and 6:00pm. Check in at 3:00pm. Zip Lining while waiting to check in. Thursday, June 27th Spend day in Glacier National Park. White water rafting 1/2 day or full day. Drive from Glacier National Park to Dickinson, ND (10.25 hours - 645 miles). Stay in hotel. 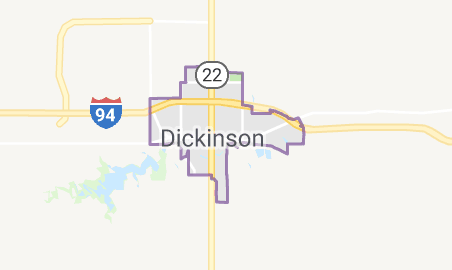 Drive from Dickinson, ND to Austin, MN (9.25 hours - 619 miles). Stay in hotel. 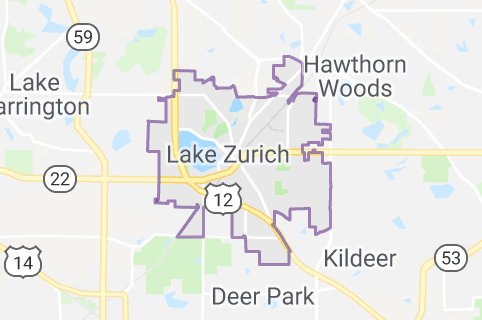 Drive from Austin to Lake Zurich (5.5 hours - 340 miles). Stop at Spam Museum along the way. How Likely Are You To Go?